We found 1 verified Helix promo code for April, 2019. 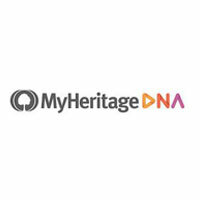 10% OffSave 10% on Ancestry DNA Kits, now only $59.99! Sign up and we’ll let you know about future Helix promo codes.